"I have never bought a body spray or perfume in my life." "I make my own body sprays with essential oils," she replied. How had I not thought of that! It's so obvious. Essential oils smell heavenly, but I had never thought to usei them to make my own perfumes or body sprays! The main difference between these two is the amount of essential oils and water. Body spray has less essential oils and more water, while perfume has more essential oil and less water. It all depends on how concentrated you want the scent to be. Vegetable glycerin or vegetable oil. ingredients one by one and see the different variations we can use. Okay, here's what you have to do. 10 tbs of alcohol (or any other option you chose). Mix the alcohol and the essential oil slowly. In a separate container mix glycerin and water. Let the fragrance rest for two weeks in a fresh, dark place. Shake it every day. Your fragrance is ready to use! further and use hydrolates, which will make your body spray last longer. Hydrolates are the water that is left when the essential oils are extracted. body spray or perfume with hydrolates will give your double benefits. spray smelling good for a longer time. The easiest option is to use rubbing alcohol. Some people say that the alcohol smell will linger in your body spray, but for most people that doesn't represent a problem since the alcohol smell will disappear a few minutes after applying it. However, if you don't want your body spray or perfume to have the slightest hint of alcohol smell, you should use vodka. Yes, you read that right: vodka. Vodka has a neutral smell, which means it will not interfere at all with scents of your essential oils. Another option instead of alcohol or vodka would be to use witch hazel. It has the same effect as alcohol without the stinky smell. still smell good; you just might have to reapply it several times during the day to keep the scent going. One of the best oils you can use for this project is jojoba oil. It is a very moisturizing oil and it is not heavy at all. In fact, it feels like liquid, but don't let that fool you. It is a wonderful oil, especially for this project because it will not leave a greasy feeling and it has a neutral smell that won't interfere with the smell of the essential oil you choose. However, you can also use almond, apricot nut, or even olive oil. (I find olive oil's smell a bit strong for this project, but many people like it. So go ahead a give it a try if you wish.) It's just a matter of finding the base oil that works for you. 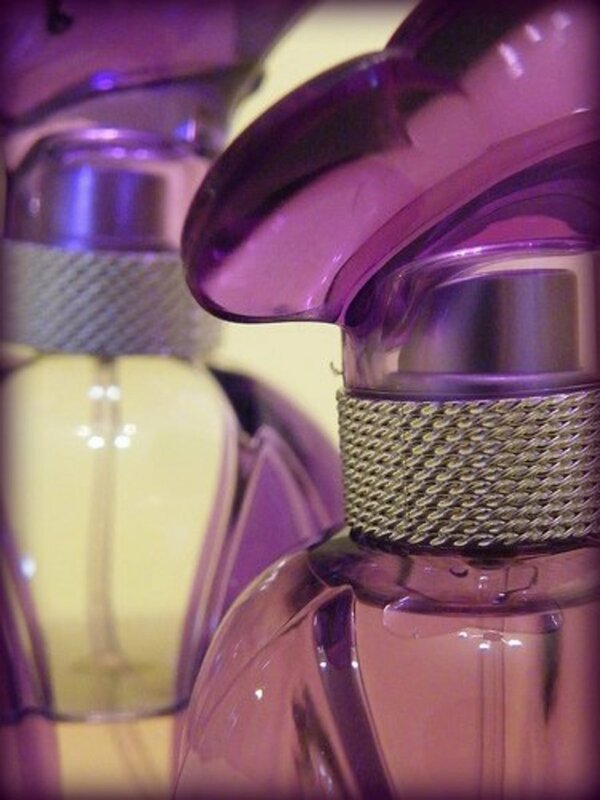 Keep your fragrance in dark glass bottles. Sun rays are the worst enemy of essential oils. They can rob the oil of its scent and properties, so make sure you protect your DIY project by protecting it from light in a dark glass container. Essential oils are the most important part of your fragrance. You can use your favorite essential oil or you can mix them up to create a unique scent. However, before you go crazy choosing essential oils just based on smell, make sure you know the warning labels some of these oils carry. For example, some oils should not be used on skin that is exposed to sun rays, other oils need to be diluted, while others are not safe for use in children. Make sure you know which essential oil does what before you choose your fragrance. Enjoy making different combinations and create your own scents. Have fun while being healthy and kind to your body and the environment! How much oil do you put in the body spray? You've forgotten to write the actual amount. "1/2 glycerin or vegetable oil"
Question, After putting the body mist in a dark glass bottle, when can I transfer the body mist into a clear bottle? Thank you for sharing so ready to make my own signature spray thank you I am so grateful. What a great sight! So grateful! This was a very informational article and I'm super excited to make my own body spray now since I'm on a college kid budget. That being said, I currently have some coconut oil and I don't want to waste money and space if I don't have to. 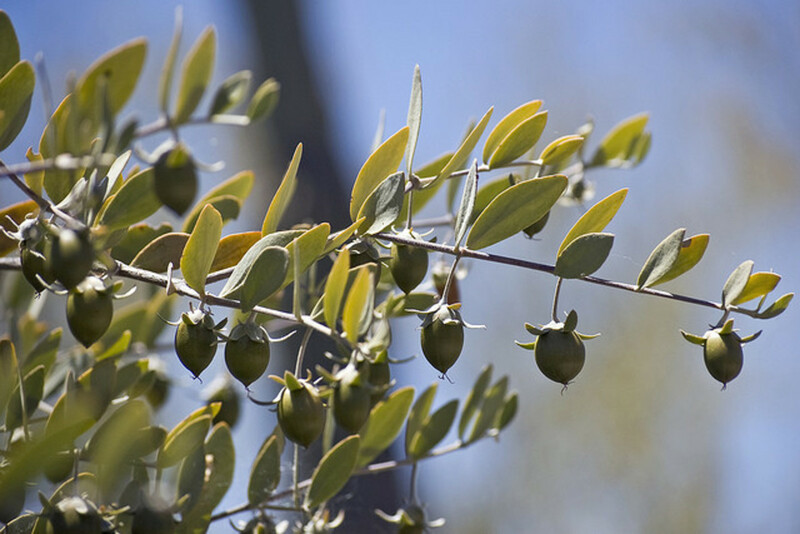 Can coconut oil work in place of jojoba oil? Why do I need to let the perfume spray rest for two weeks before using it? What does this "resting" add to the equation? Thank you for sharing. I've just got into oils and such. I was wondering if I can use a Glycerin and Rose water mixture? Once again thank you for sharing and keep up the great work!!! Can anyone tell me, which witch hazel form should be used here instead of alcohol or vodka? Like in an astringent form? Or in an oil form? ChicagoJan had asked about a Honeysuckle blend. There is not an EO for that, but there is an FO. I use the Honeysuckle FO in a roller ball & fill with Cyclomethicone which leaves a dry silky texture. If you want to use Distilled Water or Witch Hazel, you can blend your EO of FO with Polysorbate 20 (1:1) to help emulsify your spray or roll on. I use an EO & FO Modifier mixed with my blend which will give you a clear body spray. These are just the things I've tried. I'm sure there are a lot of good ideas out there. I am going to try making a fragrance that smells like the original biJan for women. Any suggestions? Mia, it needs to remain in the dark glass bottle. 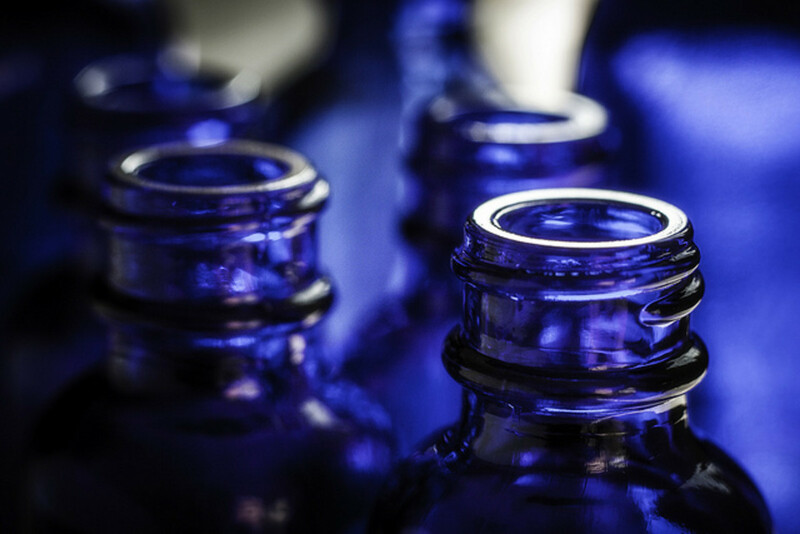 Light will cause the properties of the essential oils to break down much faster, which is why essential oils are packaged in dark glass bottles (or should be). I want to make spray perfume at home with the help of essential oils. Kindly send me the combinations of essential oils.then I make spray perfume. Maggie, thank you so very much for sharing your blend. I've experimented so much and haven't been able to find any mixture I like. I know from prior research that the vanilla and jasmine are pricey, but I love those scents and am going to get them, as it'll be worth it in the long run. I haven't priced the sweet orange yet. I need to learn more about blending and about what oils are tops, middles, and bases. And of course what the oils are good for, etc. I have kind of taken a break from researching, as I've made so many drastic changes in my quest for DIY natural products that I didn't have enough time to devote to learning more about blending oils, but now do. I originally found this page when I was trying to find a way for my hair to smell better, as I was using Castile soap to wash my hair (with ACV rinse) and my hair never smelled "clean." I've since switched to washing my hair with baking soda (same ACV rinse) and am MUCH happier with that, but having ditched perfumes and any hair care products that made my hair smell good, so I'd still like to find an essential oil combination that I'm happy with to spray on my hair. I sometimes mix clove and ylang ylang, which I like, but it needs something to soften the clove smell and add to the overall fragrance. I think. Lol. I really don't know what I'm doing. Maybe using rosewater instead of distilled water would help. Or maybe vanilla instead of ylang ylang. Or jasmine. I don't know. There are very few flowery aromas I like. I do remember enjoying honeysuckle when I was younger. Is there an oil for that? I'll look it up. Ok, I'm babbing! ;-) But that's good. That means my mind is racing about all this which will set me in motion to start researching more. So, thanks again Maggie -- and everyone else who has left comments. I have about 50 EO's. But the 2 I really splurged on where Jasmine Absolute & Rose Absolute. 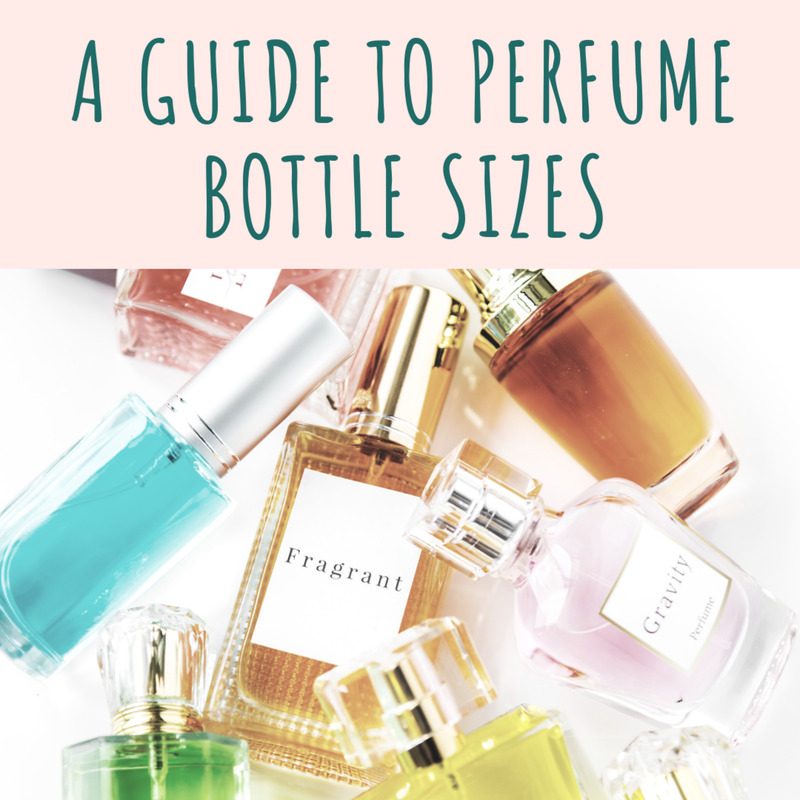 I use the 20/50/30 measurements for perfumes. And the only thing I add to my Blends is Everclear. I love Jasmine and made my perfume with Sweet Orange (top), Jasmine Absolute (middle), and Vanilla Absolute (base). 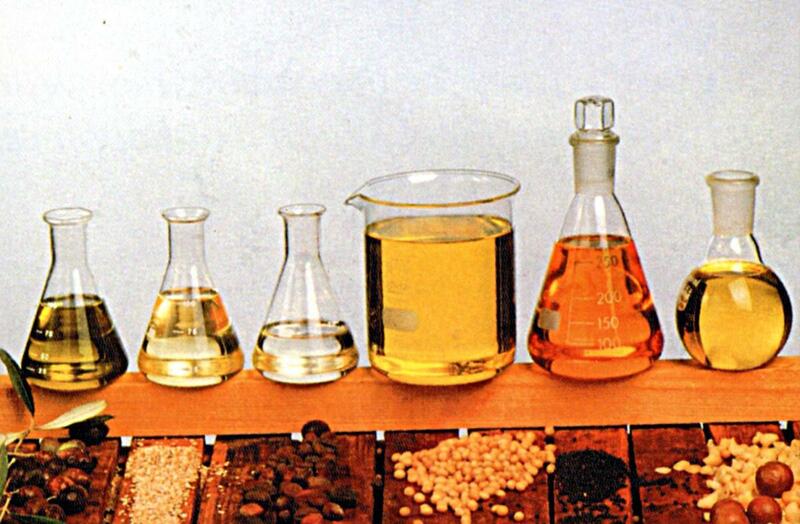 Can you use bath oil in place of the vegetable oil or glycerine? Can I neglect alcohol or witch hazel??.. 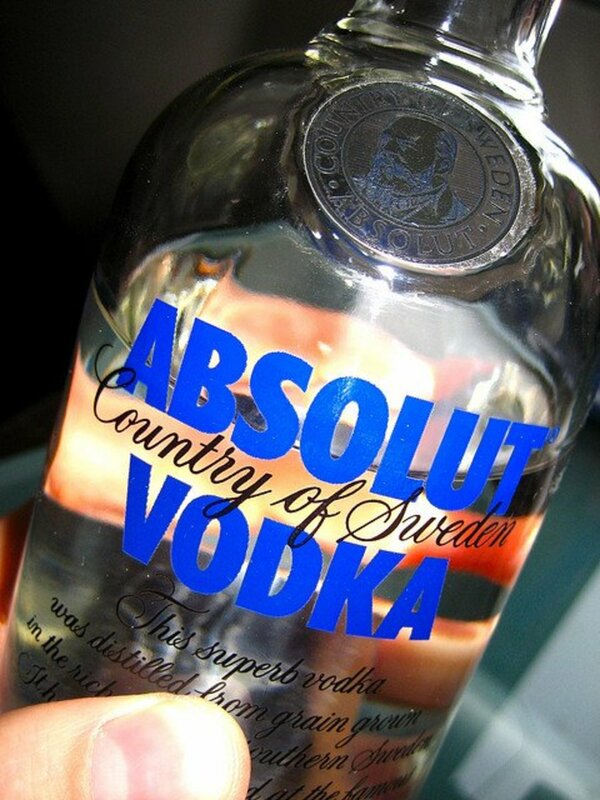 My skin is sensitive to alcohol... Shall I use only distilled water??.. This looks like a great recipe. I have everything but the glycerine, which I almost bought earlier today when I was at the health food store. Shoot!!! Ah well. Next week. I can't wait to try this! I sure would love some suggestions, though, on blends. I've not done very well with blending and it's very frustrating ;-( And it seems that most of the manufactured blends I've smelled have lavender in them. I'm not a huge fan of lavender, even though I know it's highly popular. I use it separately for its effects, but not my favorite and I find it overpowering in blends, even at a small amount. Maybe someone could share a link to a site that list some good blends...?? I sure would appreciate it. Either way, so very grateful I found this page. Thanks SO much for sharing your wonderful recipe with us all. Hi! Can I use coconut oil instead of jojoba oil? What about an emulsifier? Won't the essential oils separate in water? Did the "fresh out the shower smelling" lady disclose which ess. Oils she used? Mine has come out cloudy after making. Will that go away after a couple weeks 'rest' time? Sorry, Sid, I had not noticed. Oops! It should be 1/2 tbs. Congratulations on getting featured! That "hub of the day" sticker looks great! I've always wanted to create my own personalised fragrance, so now that I've ready your hub I really want to have a go! Interesting article but the first recipe seems to be missing a measurement. It says "1/2 essential oil" and a little further down "1/2 glycerine"...can you say 1/2 of what? Thanks! This is such a helpful article. Aside from the recipe, your tips on alternative ingredients and info on what each ingredient does are most helpful. Can you kindly advise what is 1/2 of essential oils, is it tbsp or some other measure? @Anthony, I personally LOVE sandalwood on a man. Cedarwood is also nice. Is the oil supposed to mix with the alcohol or sit on top? I tried mixing very slowly. (10 drops of alcohol, 1 drop of oil, 10 drops of alcohol, 1 drop of oil) The oil isn't mixing in. Am I missing something? that's an awesome question that I don't have the answer to. I'll do some research and write a hub about the best combination of oils! What is a good combination of oils for a man smell? It is always curious to me that people don't consider the toxicity to the lungs as important. 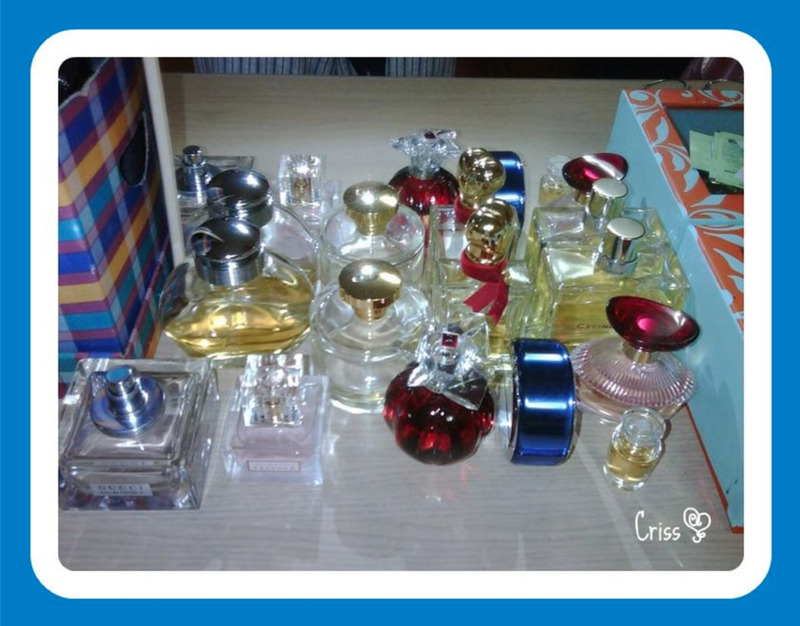 Fragrance, wether perfume or plug in room deodorizer, is ingested just like cigarette smoke and damages the body. Essential oils is a good start for change. Thanks for informing. Nice hub. I would never make any of these. I prefer expensive and luxury design status perfumes like Chanel, Dior, Fendi, Givenchy, Gucci, Hermes and better stuff. NO ONE LIKES A SUCKER! Interesting voted up. 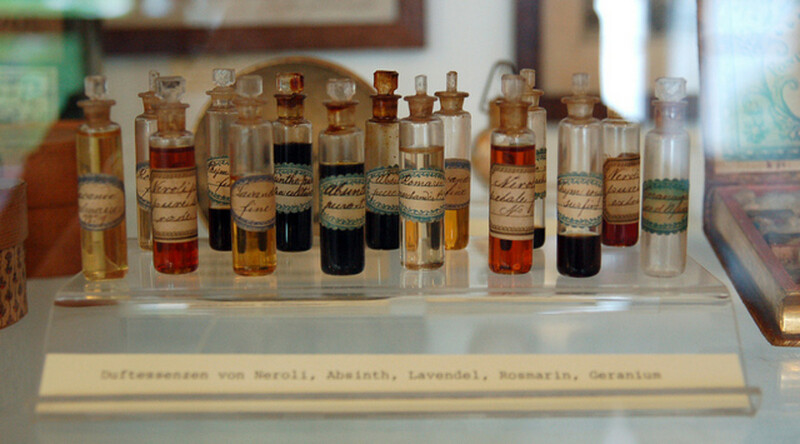 It's good to use home made perfumes. Congratulations on the HOTD award. Very well done. I see I have commented before. Enjoy your day! I have tried making body oil before, but I was never satisfied with my results. I will try using your recipe. I use Oil of Lavender on my pillow (just a drop or two). Supposed to cause you to sleep well and have good dreams! Hi! This is a great recipe but don't forget to let people know that citrus essential oils (including bergamot) applied to the skin and exposed to sunlight can cause phototoxicity and result in permanent dark marks or scarring on the skin. Great suggestions to make our own perfumes and body spray. Going to try some of them. Well presented and useful hub. Voted up! Wonderfully put together hub. Congrat on HOTD! What a great idea. I have never thought of this. I've been searching for a good perfume recipe for two days and this is by far the best I've seen. Thank you. I will definitely try it. This is an easy DIY to make. I have tried making my own body spray before with essential oils. It was good. I think I have to start making again. Thanks for reminding me. Since the body spray is mostly water is it ok to use in an old used 4oz body spray bottle? DIY projects are the best! I'm sorry to hear about your husband's allergies, so I'm really hoping the DIY body spray works for you. Thank you for reading and commenting! I've managed to make my own lip balm today (not sure if I like it just yet.. feels great when I first put it on, but something in it feels like it dries my lips out after it wears off... I'll have to play with it a bit.) ... My own deodorant will be next.... Then I'll have to try this! I'm especially excited about the idea of making my own body spray. My husband has a lot of allergies, so I haven't been able to wear perfume for years otherwise he breaks out in hives- I seem to be able to get away with body spray once in a while, but sometimes they upset his asthma (Geezzzee! lol. What's a girl to do?!) So I'm hoping making my own body spray will alleviate that. :) Thanks for all the useful information! I'll definitely end up coming back when I'm ready to make my body spray. Thank you for your kind words. 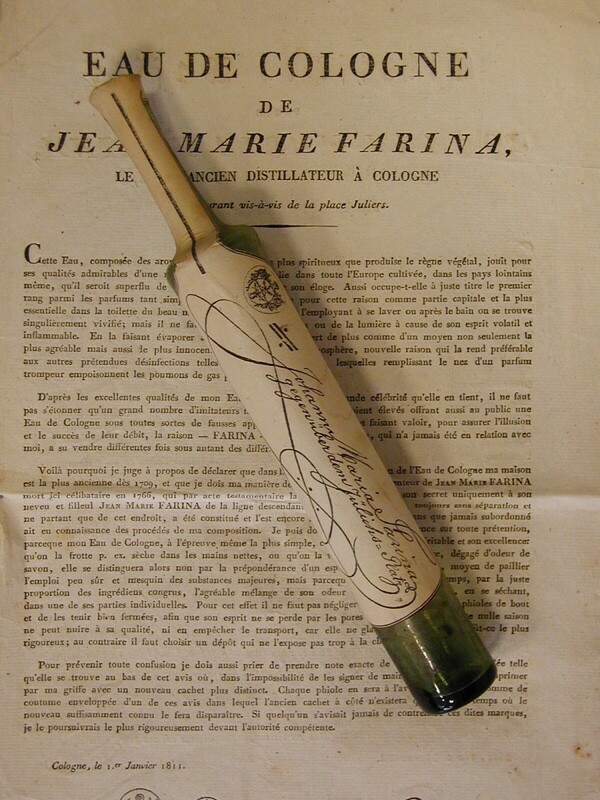 I'm sure you will love your home made perfume. I will surely try making my own perfume. I really appreciate sharing a different & unique hub. Keep up the good work. I'm glad you found this useful. 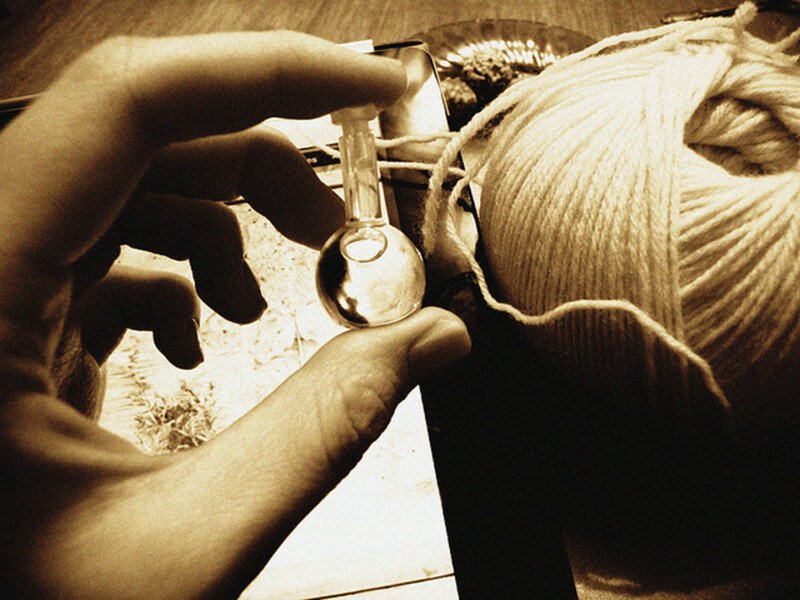 The best part about making your own body spray is that you have total control over the scent. I'm sure you will love it. Thanks for reading and commenting! Yes, essential oils are the best. I agree, everyone should be using them! Thanks for commenting and reading!! I think that essential oils are something that everyone needs. I love them and I loved using them as body spray. Voted up! This was a very interesting article. I never thought about trying to make my own body spray but I think I'm gamed to do it now! Thanks for the information and instructions!